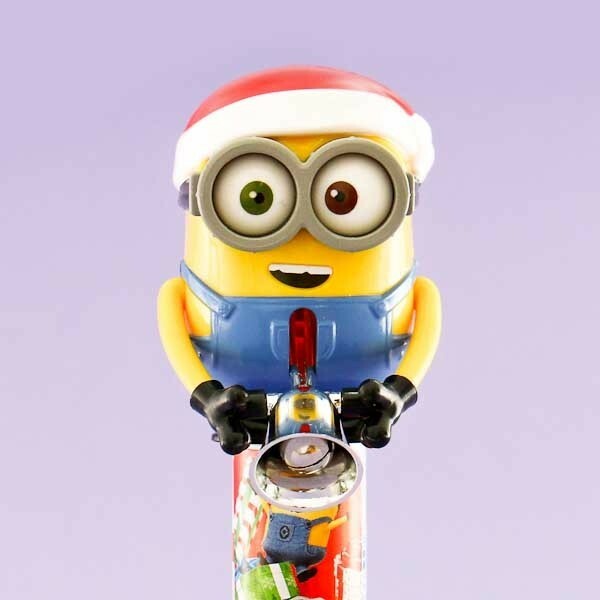 These Minion Chocolate candies melt in your mouth and get you into the Christmas spirit with their deliciousness! 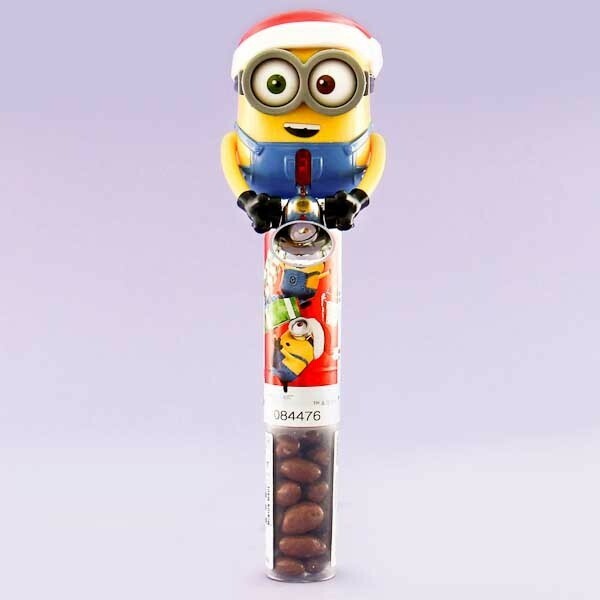 Get your friends into the merry spirit by offering them these chocolate goodies and ringing the bell that the Minion is holding. 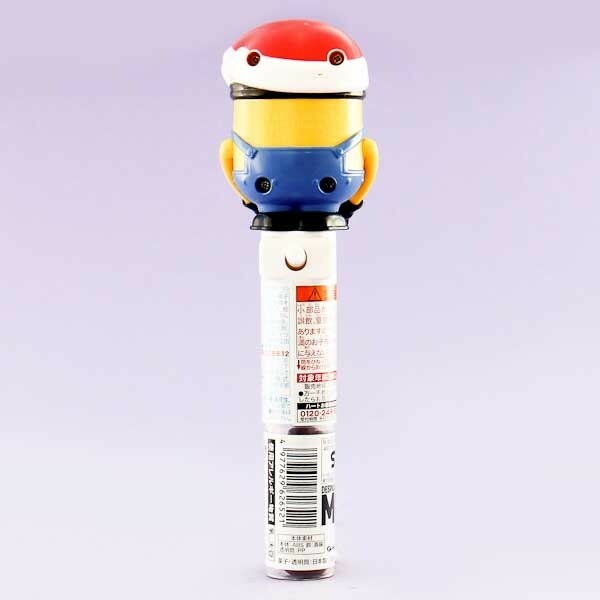 There is a button on the backside which will help you create these jolly tunes! These candies are the perfect gift to give to your friend who loves Despicable Me and Minions!